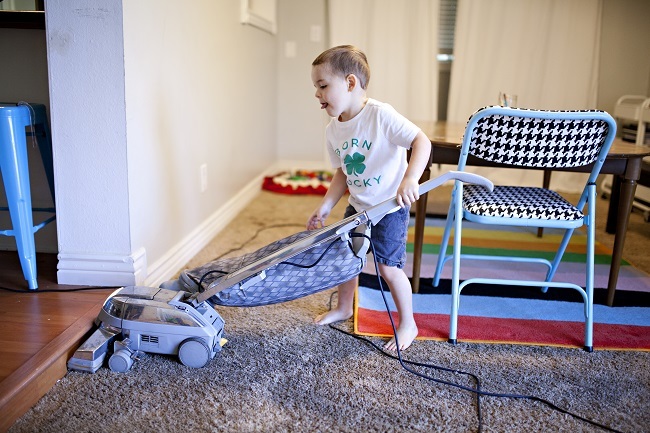 When you’re a busy parent coming home from the workday and continuing your second job of being a parent, simple household chores can take up valuable time and can become aggravating. Lessen your stress by teaching responsibility to your little ones. Encouraging your children to contribute to small tasks around the house will not only help them develop gross motor skills and responsibility, but it will also provide extra time for you as a parent to bond with your children by playing a game or reading a book. Call their help something other than chores. Emphasize that your child will be helping with daily tasks. Children may feel happier about completing their task if they are helping. Picking the game for family game night. A wonderful way to play with and teach children is to bring them into your world, where ‘real-life’ happens. Children love to do ‘grown-up’ things and to imitate you. And when they contribute, they see themselves as players and get a well-earned self-esteem boost! These activities are fun learning experiences, especially if you are teaching informally along the way. 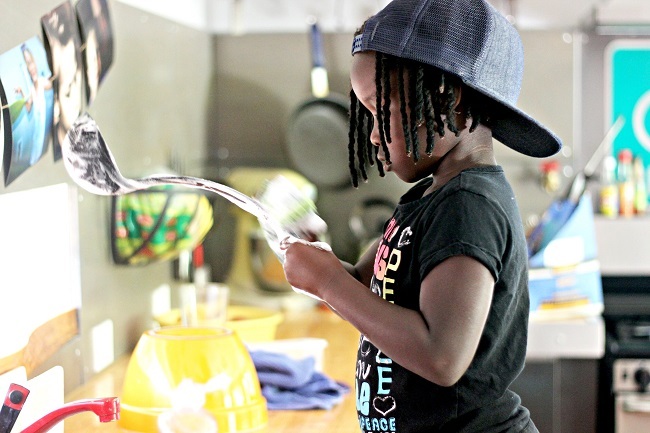 The chores may take a little longer as they learn the ropes and make mistakes, but the value for their learning and their self-regard are more than worth the extra time.